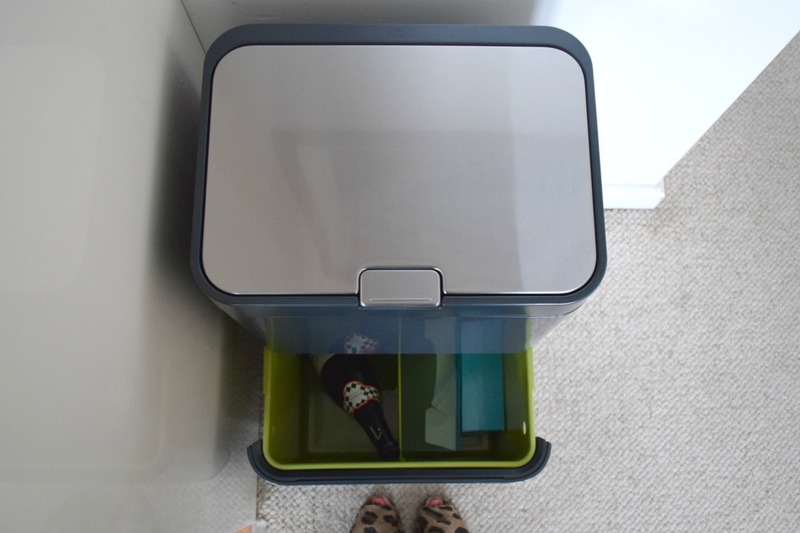 Your kitchen bin may not be the most glamorous of accessories, but it is an essential and having somewhere to put all your recycling is a must if you want to keep your house free of empty bottles, papers and anything else that could be easily picked up by the kids and transformed into a robot. 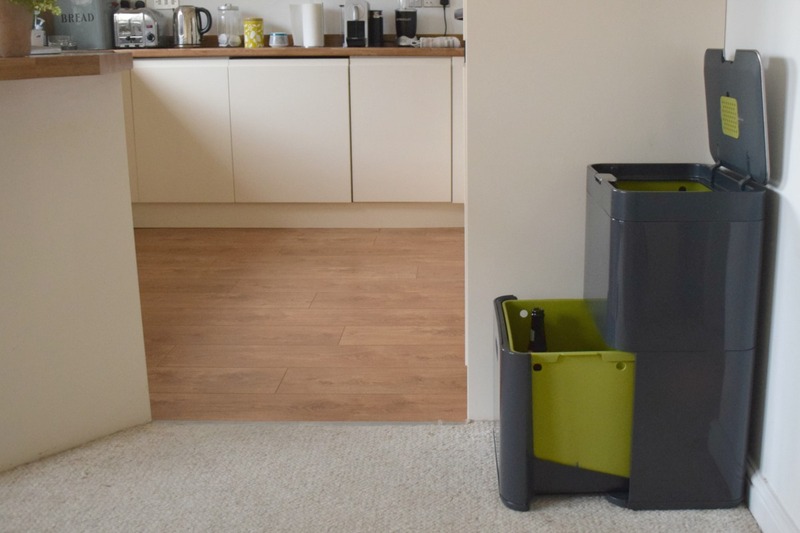 It’s not the sexiest of subjects I know, some might say it’s a bit of a rubbish subject (sorry, I’ve worked in local news for too long) but everyone needs a bin and if you’re going to have one, you might as well have one that looks good while it does its job, don’t you think? In my old house I had a small bin fixed inside the cupboard under the sink, and everything for recycling was balanced at the end of the worktop until I took it out to the wheelie bin. 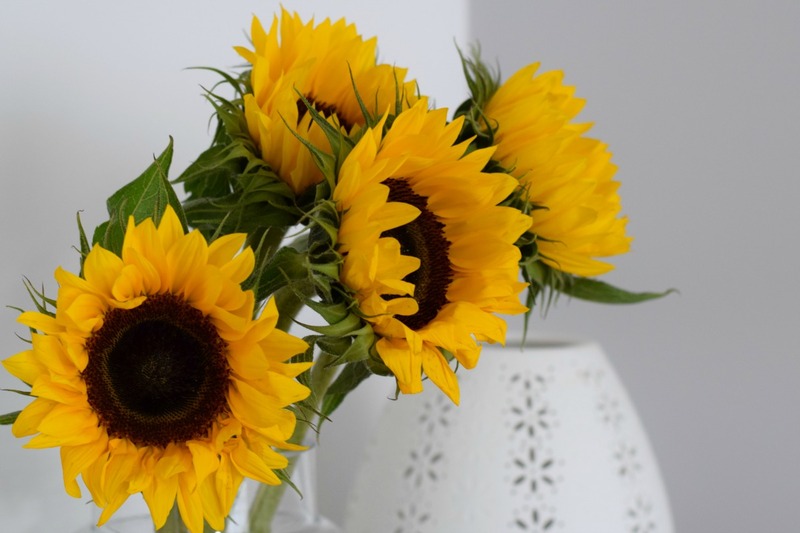 My new kitchen is a little different, in that I didn’t really want to put a bin inside a cupboard as it takes up precious space, so I started looking around for something that could store everyday rubbish and my recycling as well. 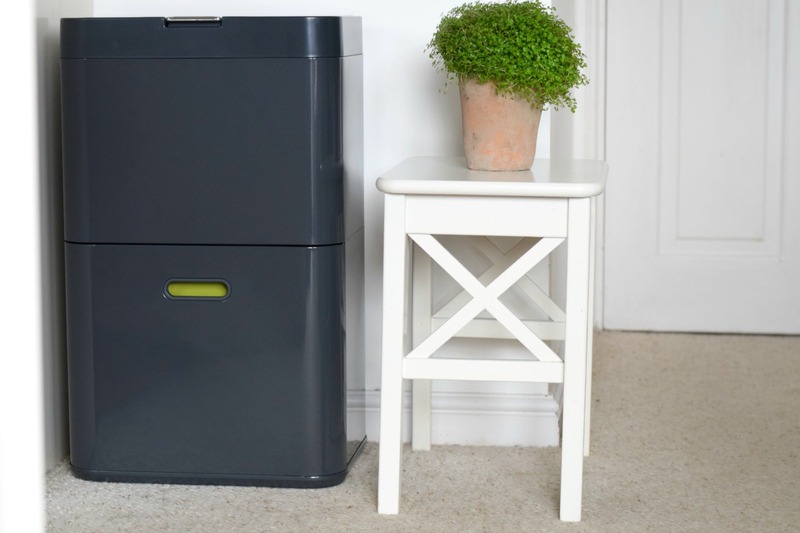 Enter this stylish solution from Joseph Joseph – it is not just a bin, more of a mini recycling unit and part of their ‘Intelligent Waste’ range. 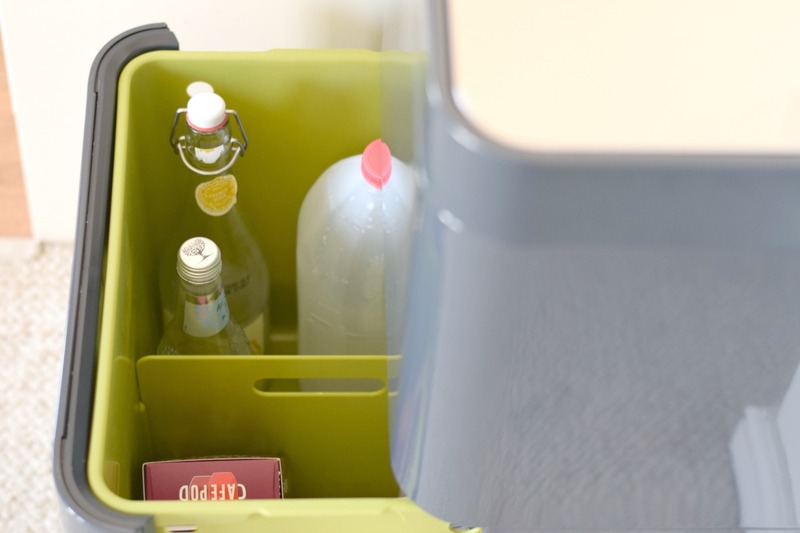 The Totem 48 is divided up into two sections, a 24l general waste bin at the top and a same size drawer underneath, fitted with a removable bucket and divider so you can stash all the recycling there until you choose to empty it. It comes in a few colours but mine is a dark grey gloss with a stainless steel lid, which looks great in the kitchen and doesn’t mark on the sides like some metal ones would. The recycling part is really neat and surprisingly big; you can comfortably stand up three or four empty bottles of wine in one half of it (I’ve tried), leaving the other half for paper, plastics or whatever else you can recycle. I love that you can lift the bucket out and take it to the bin as well, it’s just really practical and something that I don’t think I needed until I had it. My friend Ben joked that he already has a recycling centre – a box with a lid – but I still reckon it doesn’t look as chic as this beauty! One of the things I find really handy is the soft-close lid; you can easily open it with a push of the knee when your hands a full, a shortcut that is really well thought-out. 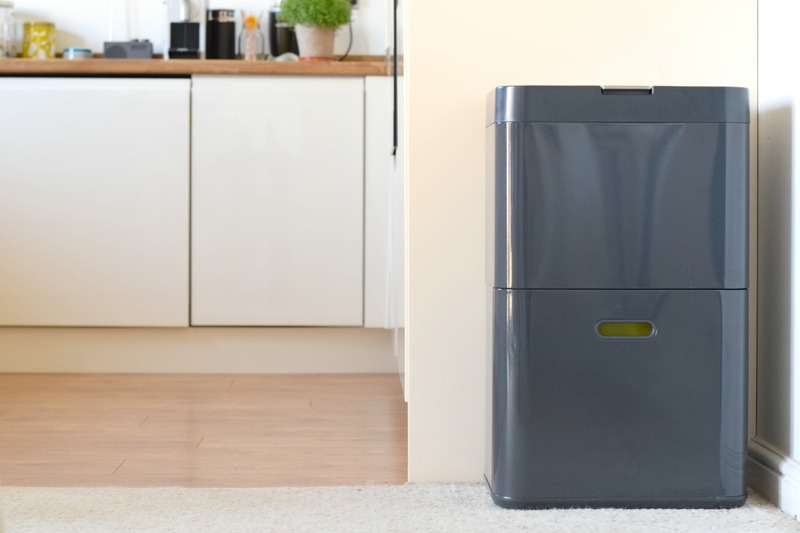 The main rubbish compartment also has an odour filter inside the lid which can be changed as often as required. I have had mine for about six weeks now and haven’t felt the need to replace it yet. 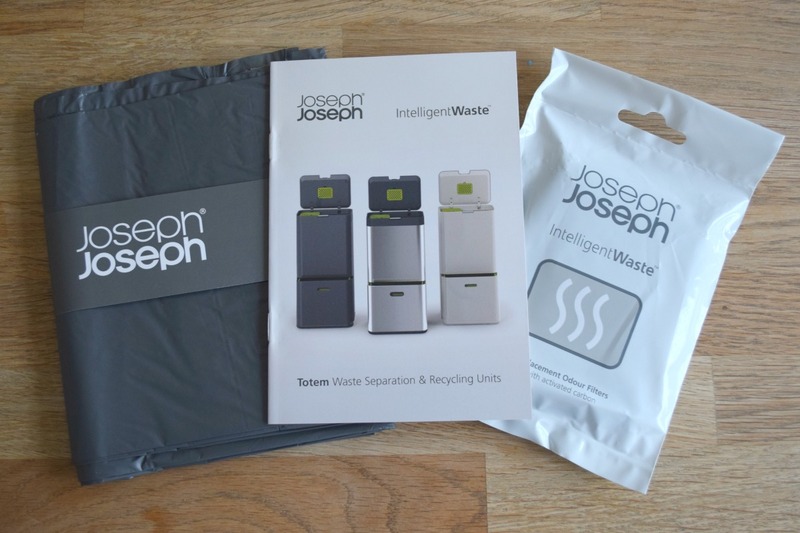 The lovely people at Joseph Joseph sent me the Totem 48 to review along with some bin liners and replacement filters. 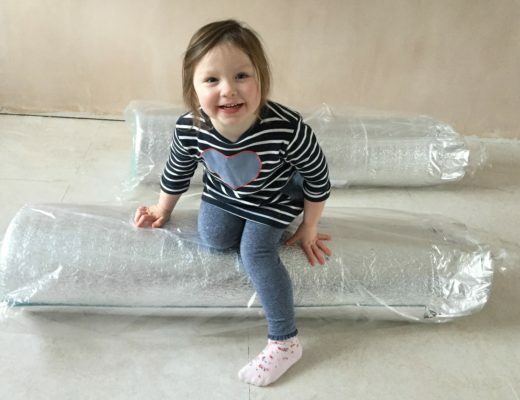 The bin liners are a perfect fit and nice and strong, although I have found some for sale elsewhere that fit equally well they keep splitting which is slightly annoying. 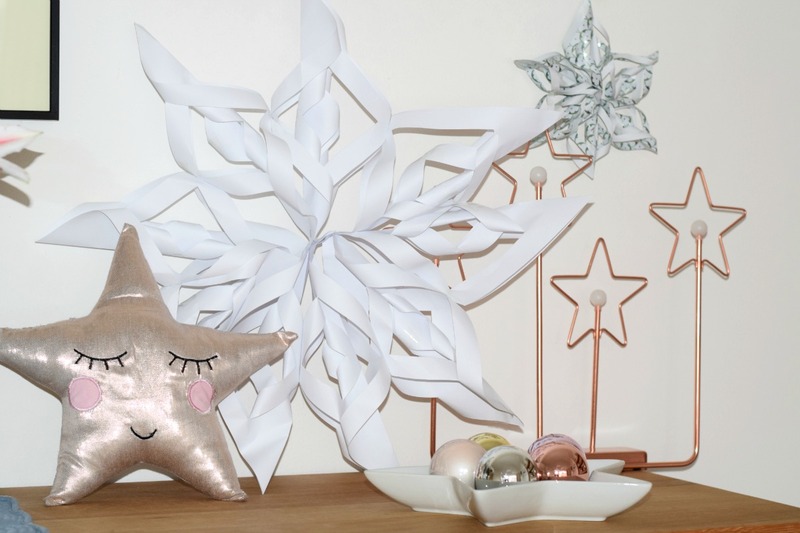 The Joseph Joseph ones are definitely a good choice if you want to spend that bit extra. I would give my new bin top marks for style and function, just what I would have expected from Joseph Joseph. Disclosure: I was sent this product for the purposes of a review, but all views as ever are my own. 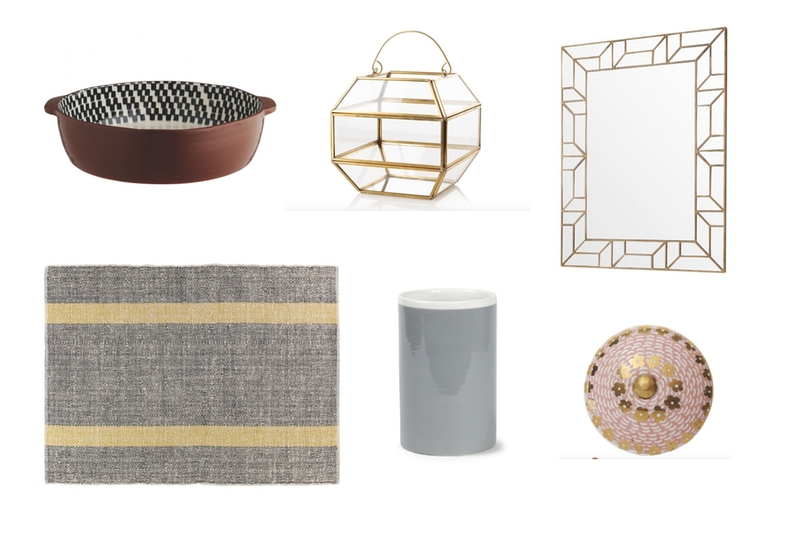 I love anything like this, where you can hide a million things and it looks stylish on the outside! Jane taylor recently posted…How to make a guitar amp pinboard using recycled items & junk.